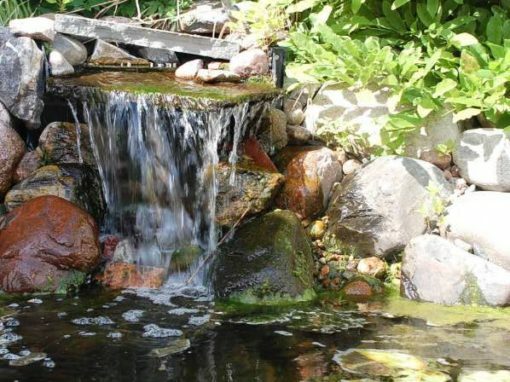 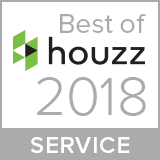 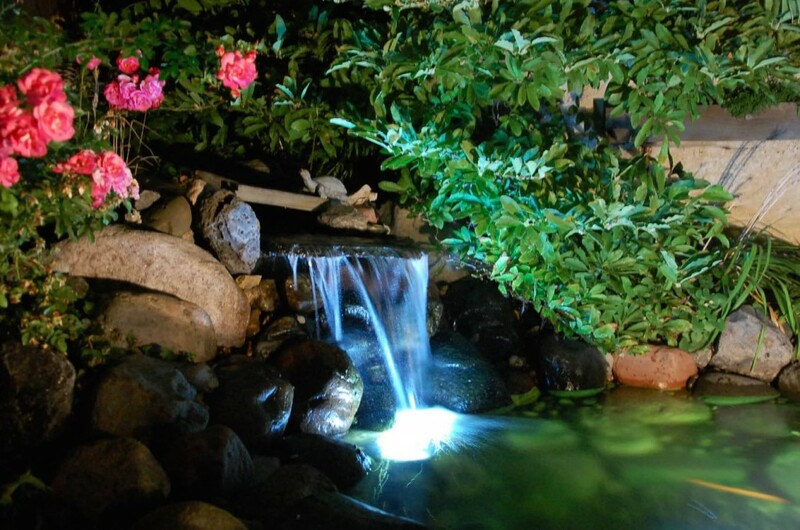 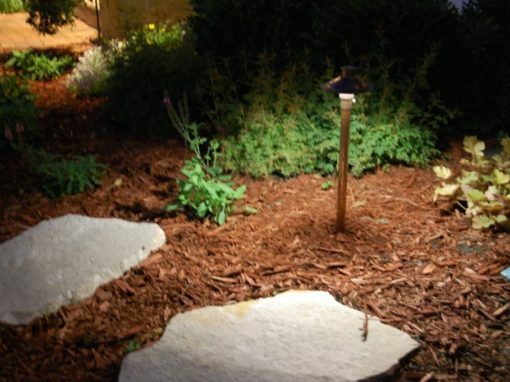 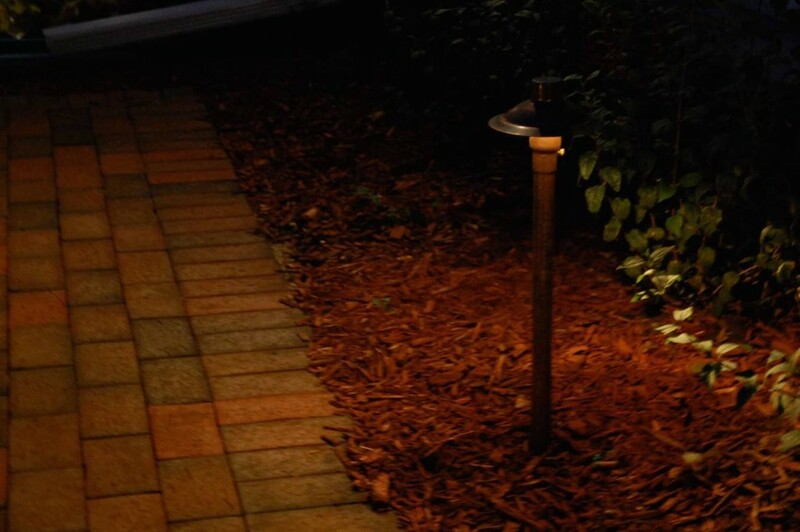 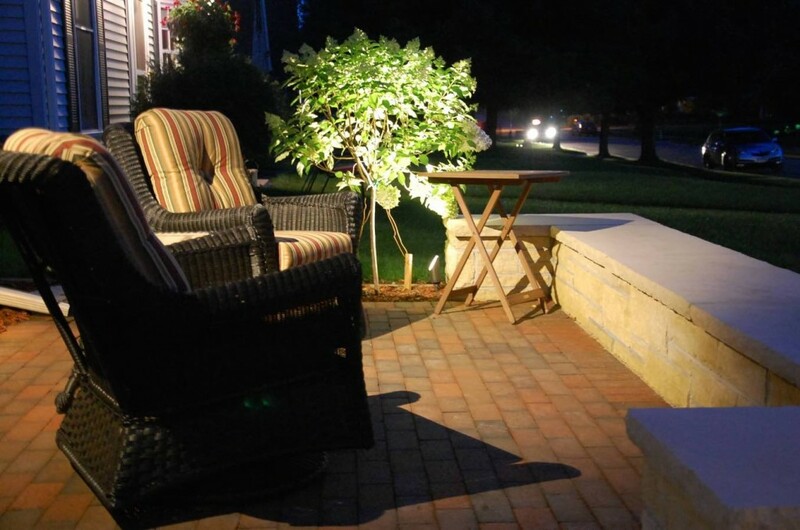 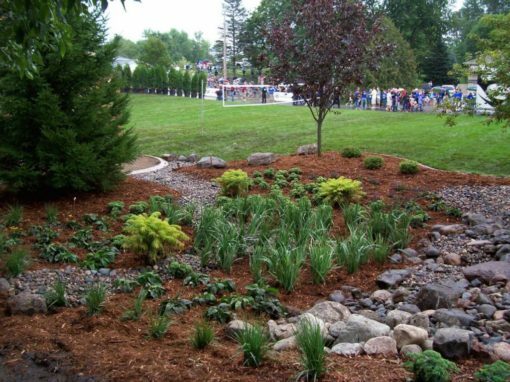 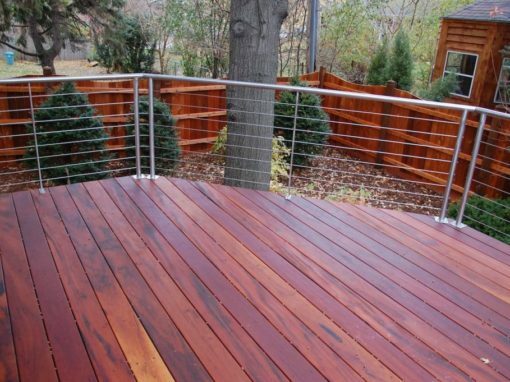 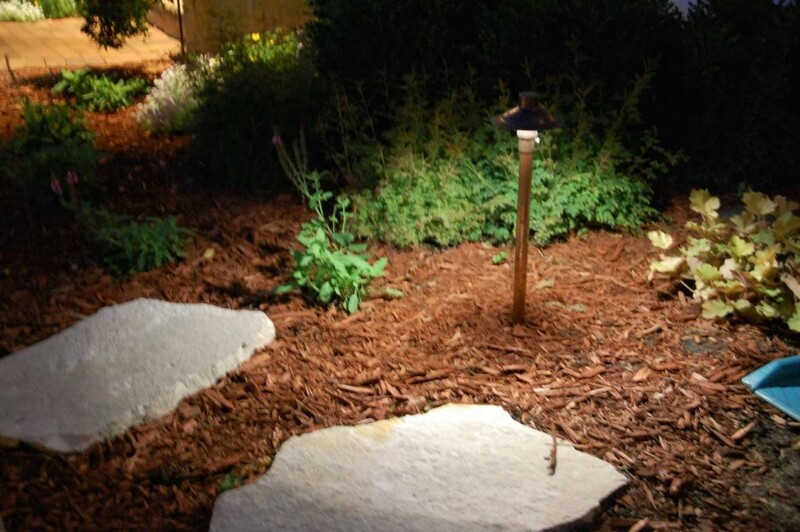 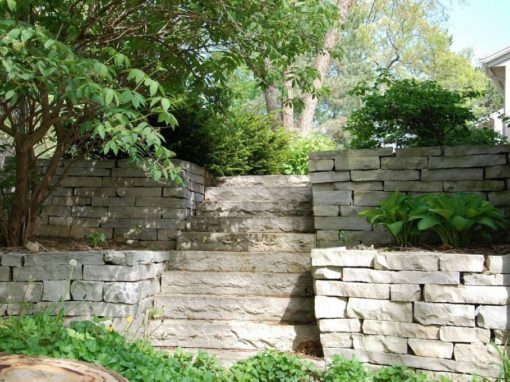 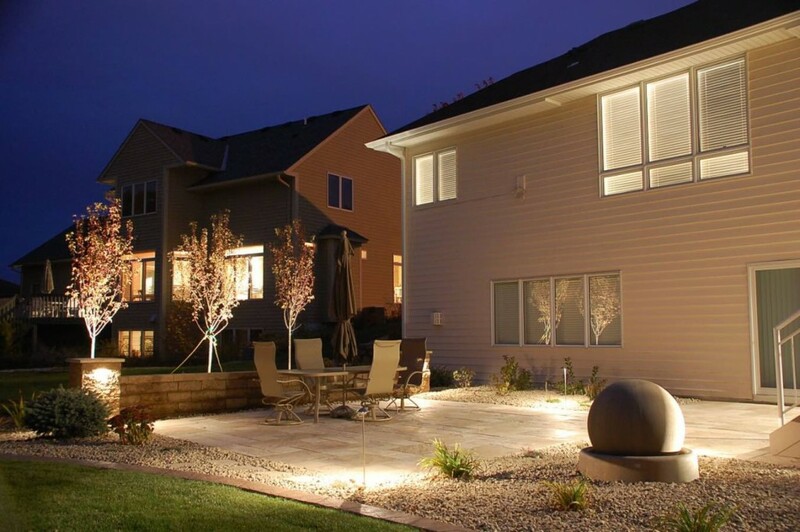 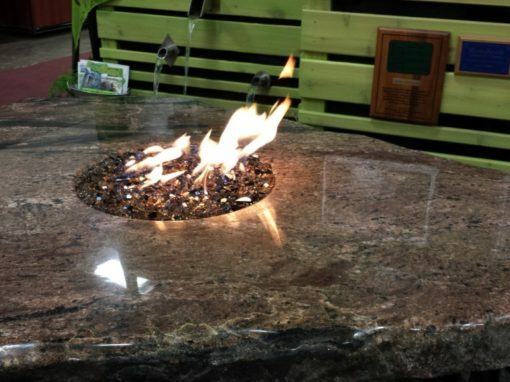 Professionally designed landscape lighting effects can have a major impact on the look and feel of your landscaping project. 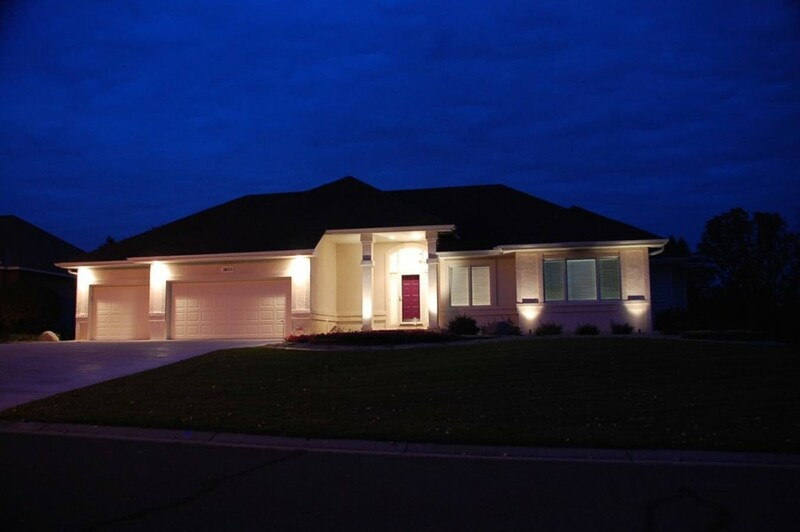 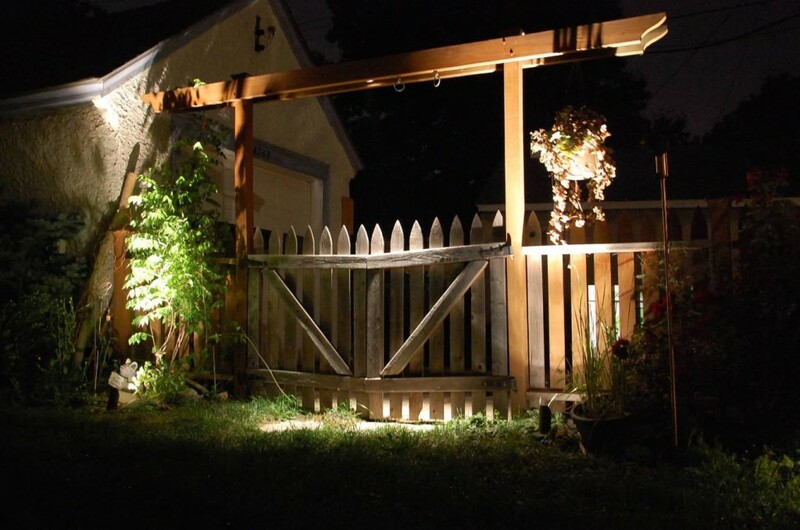 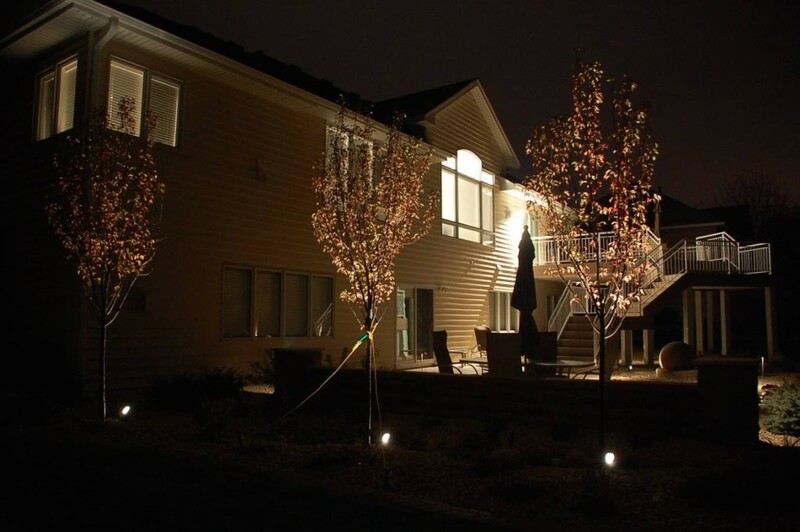 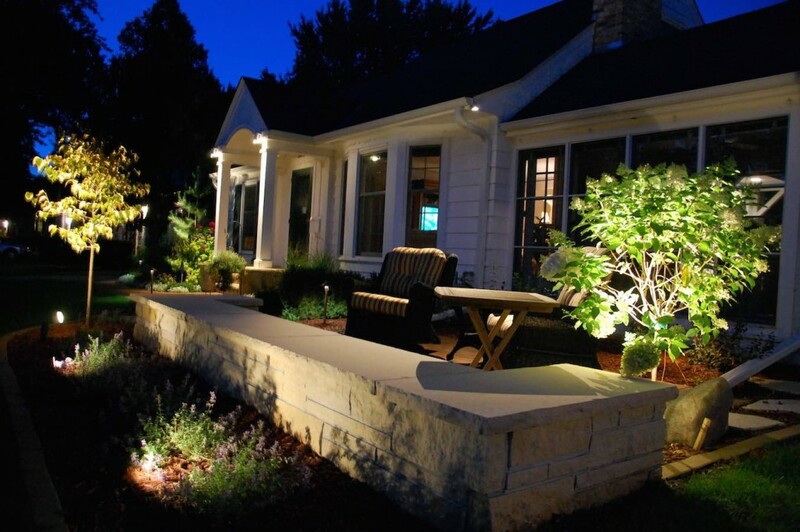 In addition to making your home more beautiful at night, landscape lighting increases night time visibility which improves safety and security. 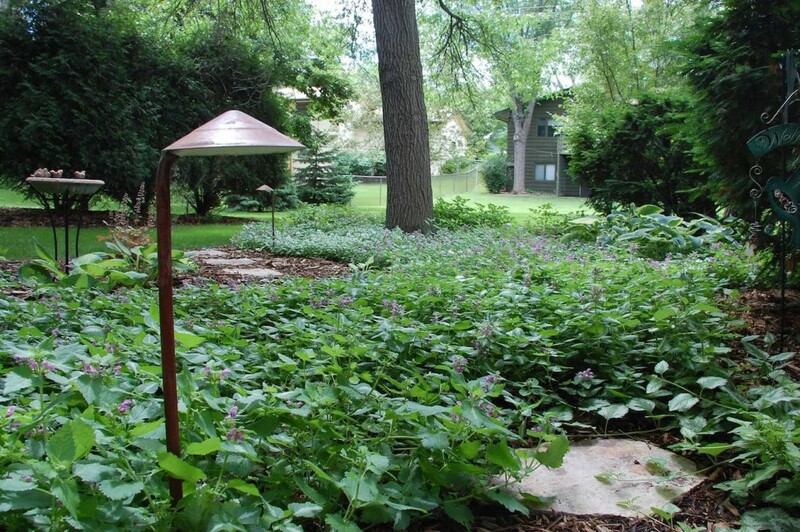 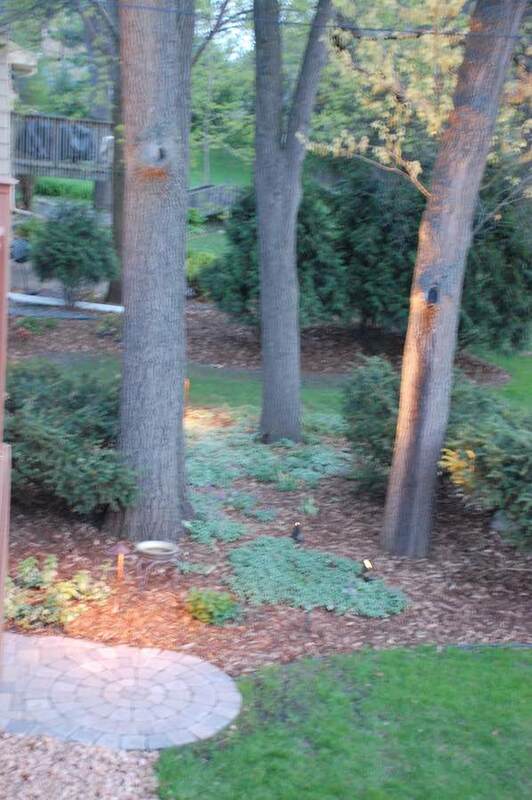 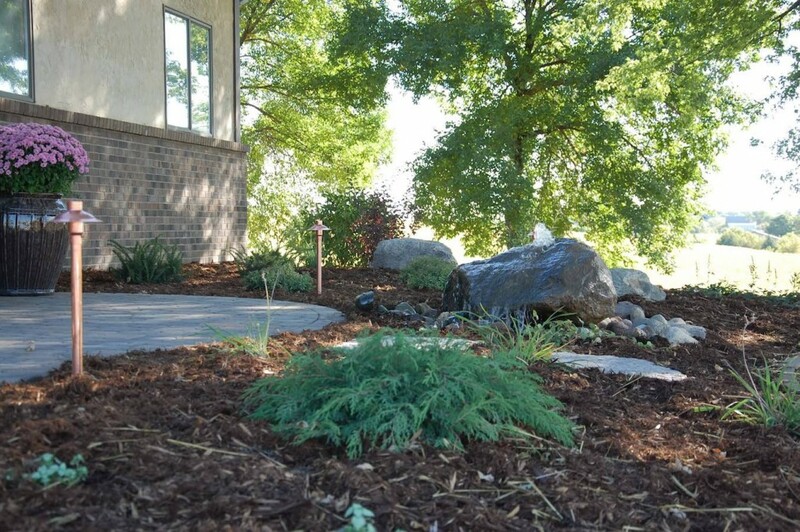 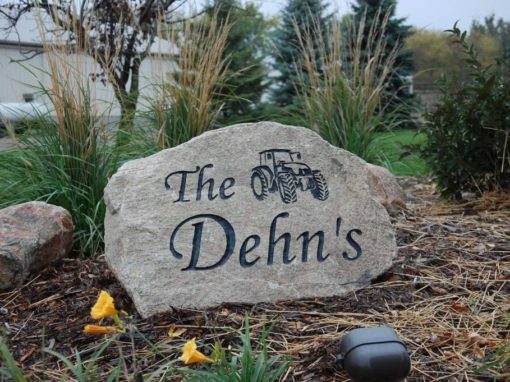 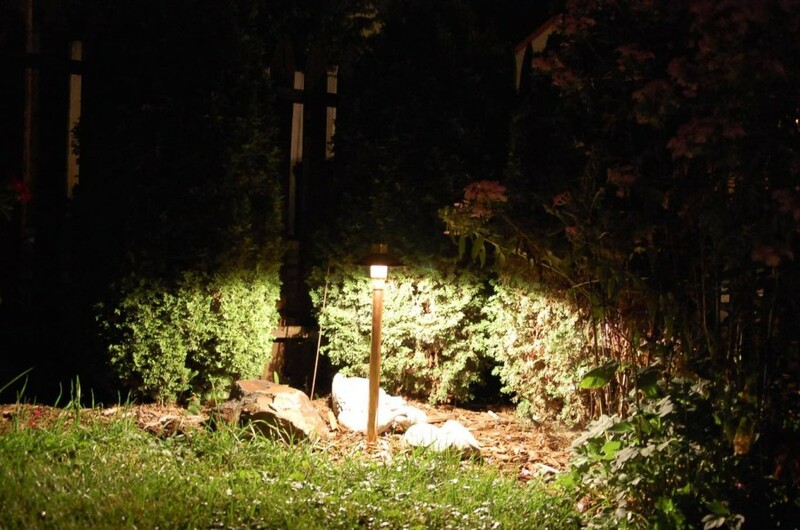 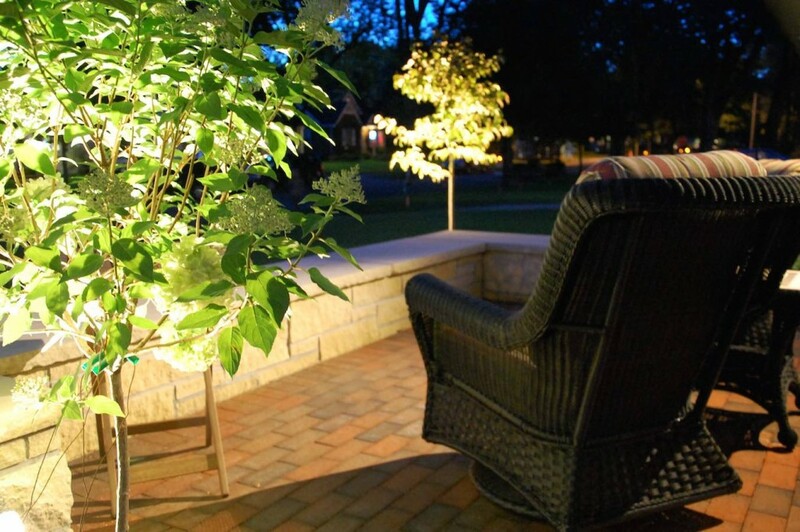 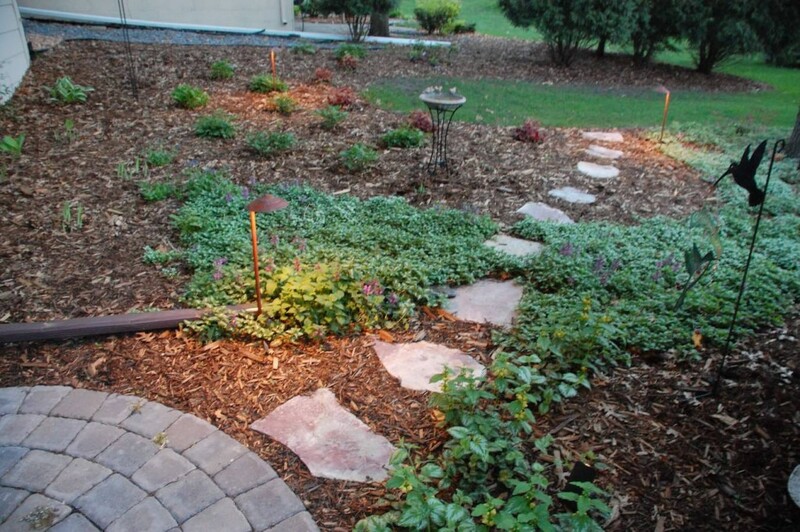 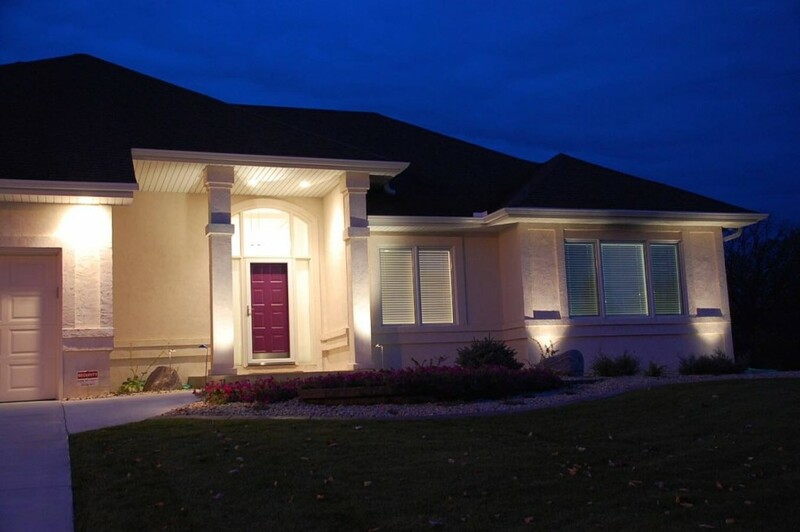 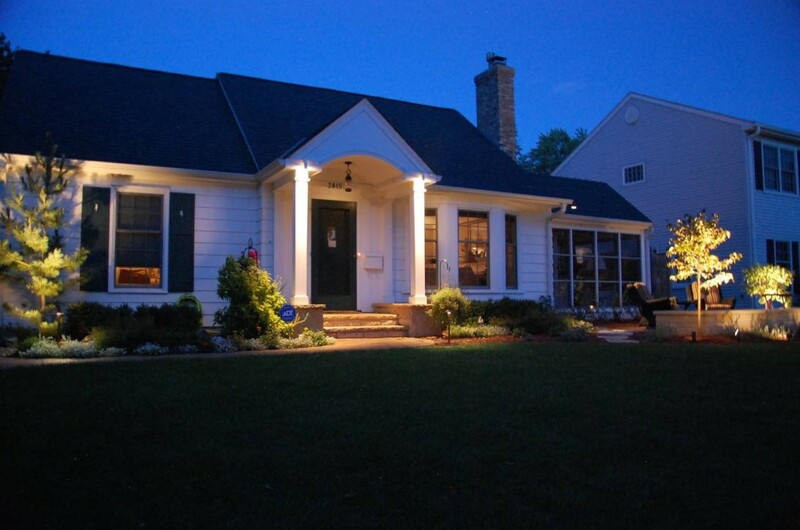 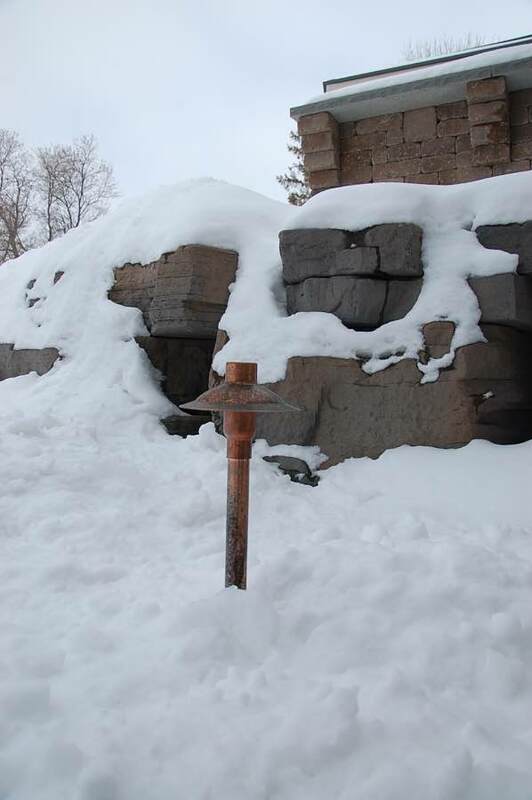 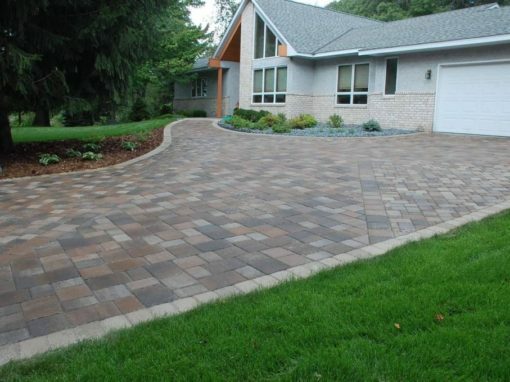 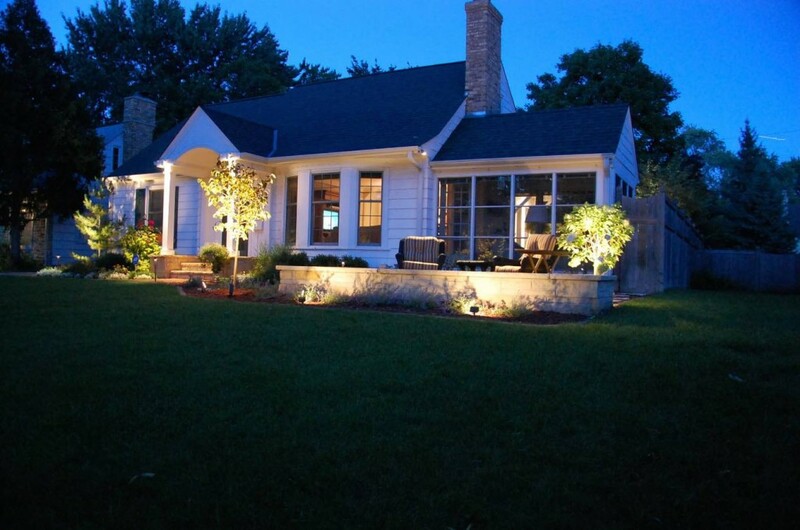 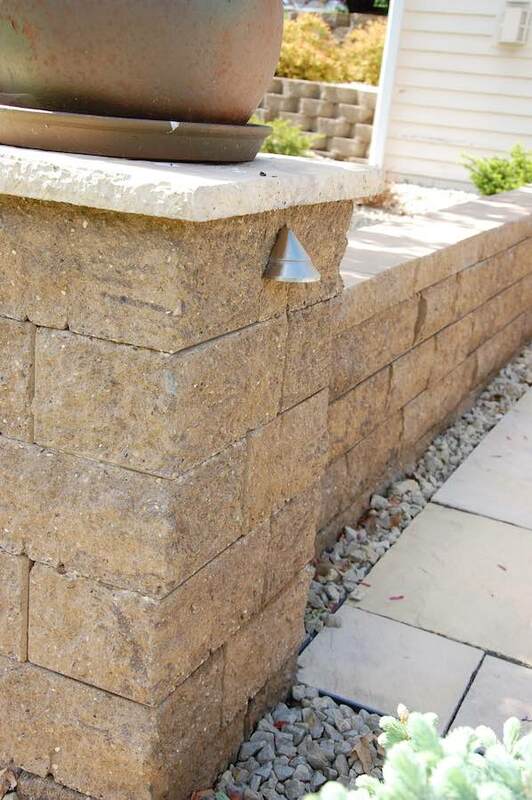 Here are a few examples of landscape lighting we have recently completed in the Minneapolis / St. Paul MN area.